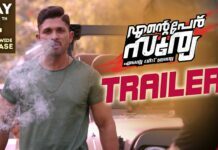 DJ Duvvada Jagannadham Telugu Full Movie 2017 an action comedy film was written and directed by Harish Shankar and produced by Dil Raju under his banner Sri Venkateswara Creations. 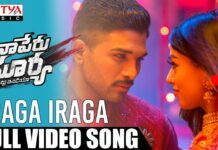 The film stars Allu Arjun and Pooja Hegde. Devi Sri Prasad composed the film’s music while Ayananka Bose handled the cinematography. 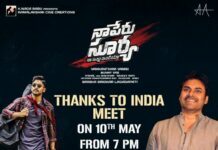 The Film dubbed Malayalam as Dhruvaraja Jagannadh and into Hindi as DJ.